Paul A. Rosales‘ avantpop project Wonder Wheel has a new album coming out sometime this Spring. The album will be called Total Bundy. As you may already know, Wonder Wheel recorded one of our favorite songs of 2010. That song “IMHO” will be the lead single from Total Bundy. Here is the B-side. Listen. More details on Total Bundy‘s distribution and purchase TK. You can grab the whole single @ Mediafire. You can also grab their Beko DSL single @ beko-dsl.com. 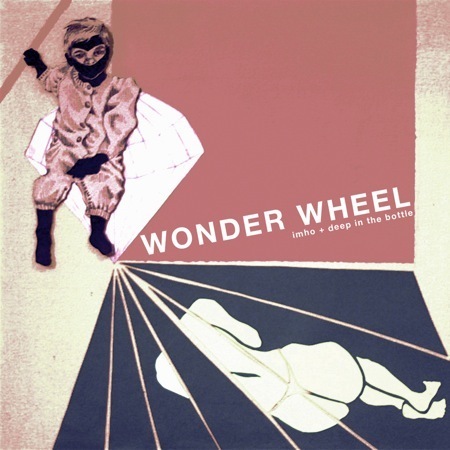 Also, Wonder Wheel compiled one of our favorite albums of 2010.